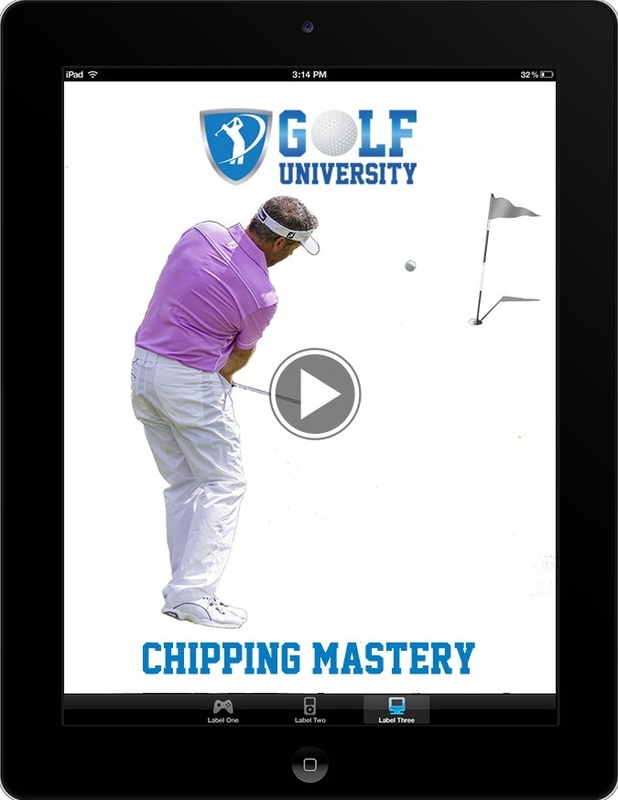 We provide world class technical instruction, drills, practice plans, course management and mindset based golf coaching programs, delivered by some of the world’s best players, coaches and experts via the internet and our golf schools. Join the 19th Hole, which is the collective Channel for Golf Getaway, Golf University, Search 4 Scratch and other great Golf and Travel Videos, Episodes and Documentaries that you can watch from any device, anytime, anywhere in the world.The 19th Hole is also the Clubhouse where our Passionate and Inspiring Members Belong to Watch, Learn, Grow, Meet and Share Inspiration as Golfers. 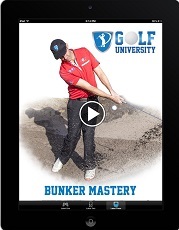 Attend our Search 4 Scratch Golf Schools. 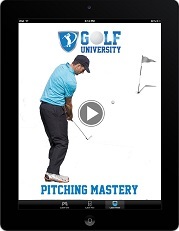 Andrew “Mirror” McCombe is the CEO of Golf University. Andrew has a Bachelor of Physical Education degree from Otago University in New Zealand and is a former athlete (representing both Australia and New Zealand), personal trainer, author, speaker and business coach and is now the recognised Producer, Director, Presenter and CEO of Golf Getaway – Australia’s (and possibly the world’s) only Golf Travel Television Show. Andrew is passionate about golf and co-creating programs with some of the world’s best players, coaches and experts to help golfers of all levels increase their golfing consistency, performance and enjoyment. 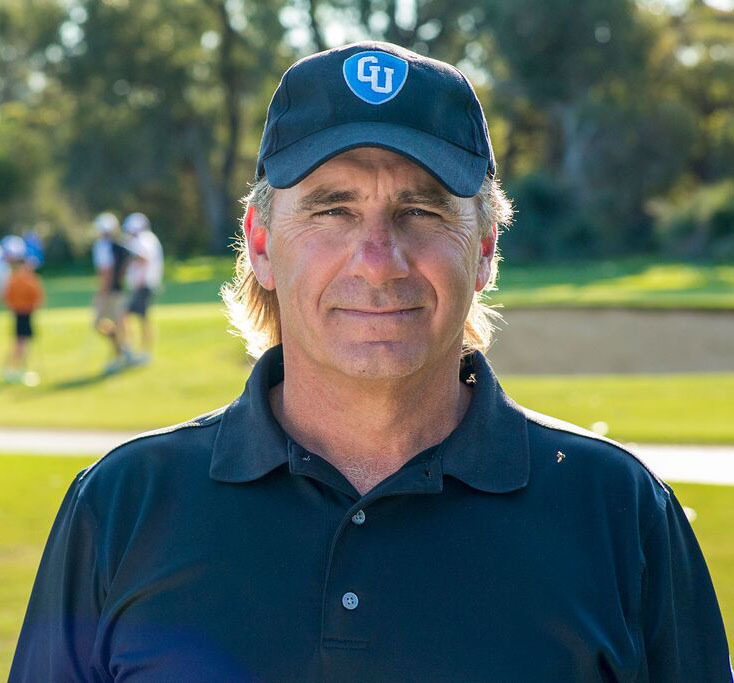 Mark Gibson is a two time Australian PGA Teacher of the Year, three time PGA Queensland Teacher of the Year and is the owner of Mark Gibson’s Exceptional Golf Centre at RACV Royal Pines Resort on the Gold Coast. 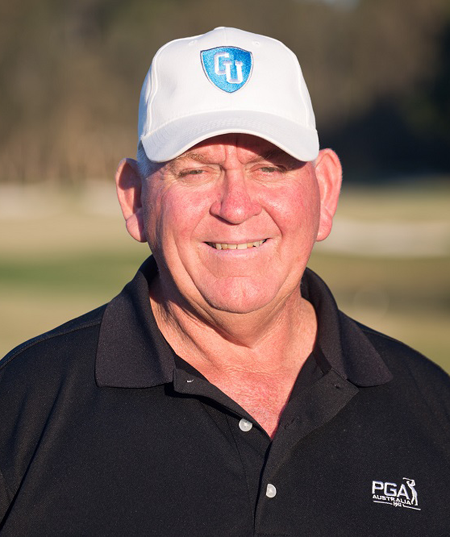 Mark has been a PGA Golf Professional Member Since 1980 and holds a PGA Triple AAA Classification. 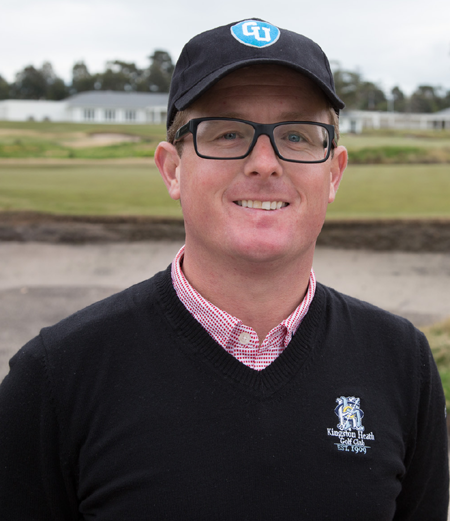 Mark is also a Member of the PGA Management Committee, a Lecturer for Griffith University Golf Management Undergraduate Degree Courses and is a PGA Professional Development Program Presenter. Mark believes there is no better sight than the smile of a struggling player hit that super shot and this philosophy has unpins Mark’s coaching career from those just starting out to the Elite Professionals. Matt is an Australian AAA PGA member and delivers simple and effective golf instruction to his growing client base in Australia and Asia. Matt also coaches several tour winners and elite players on the One Asia, Ladies European, US LPGA and Korean tours. He also works with a number of players on the Australian National Team. Lawrie Montague is the former Australian National Women’s Team coach and has also coached tens of thousands of amateur as well as world top ten players. 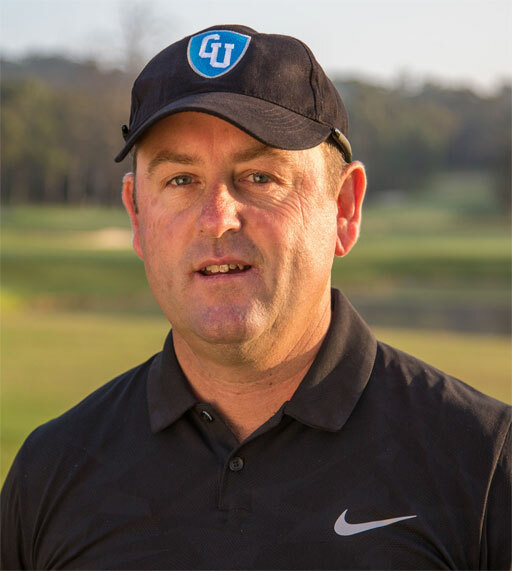 Lawrie is currently the co-coach of the Indonesian Golf Team and is also the co-director of the Pro Tour Golf College at Joondalup Golf Resort in Perth and Indonesia. 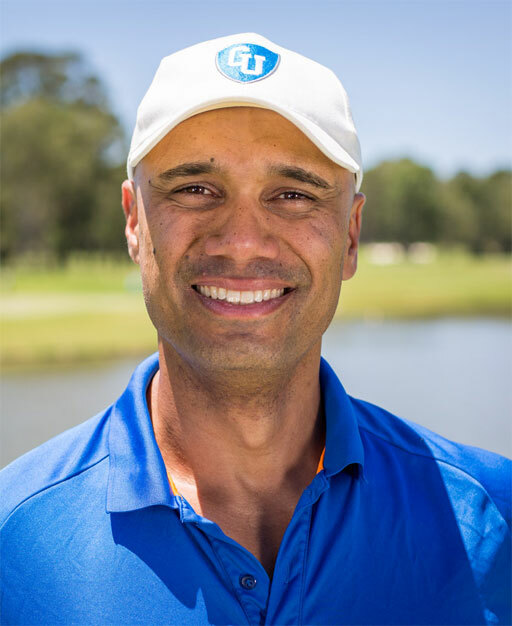 David is also the co-coach of the Indonesian Golf Team with Lawrie Montague as well as the co-director of the Pro Tour Golf College at Joondalup Golf Resort in Perth and Indonesia. 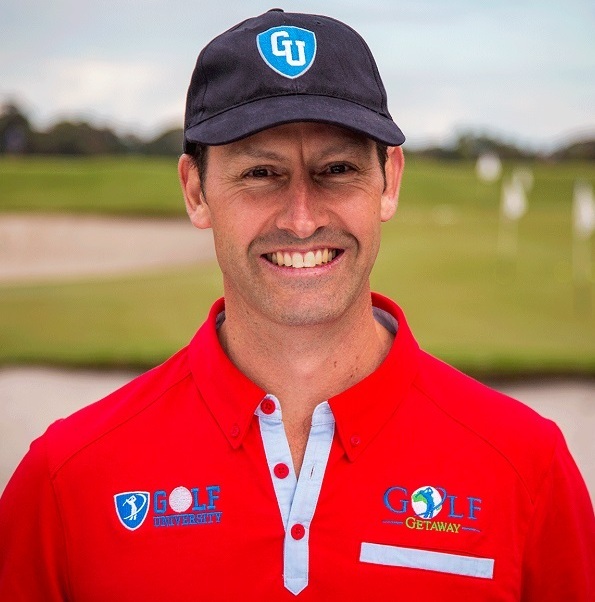 Grant Field is a Queensland PGA Teacher of the Year and coach of upcoming PGA Tour Super Star – Cameron Smith. Storm is also Golf University’s and Golf Getaway’s resident Strength and Conditioning Coach and a passionate golfer! 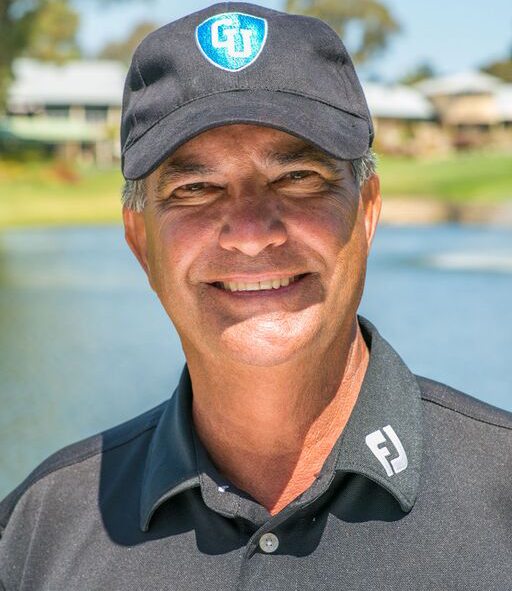 Andre Stolz is one of Australia’s most popular professional golfers, a regular guest on the Golf Getaway television show and is the resident touring pro at Golf University. 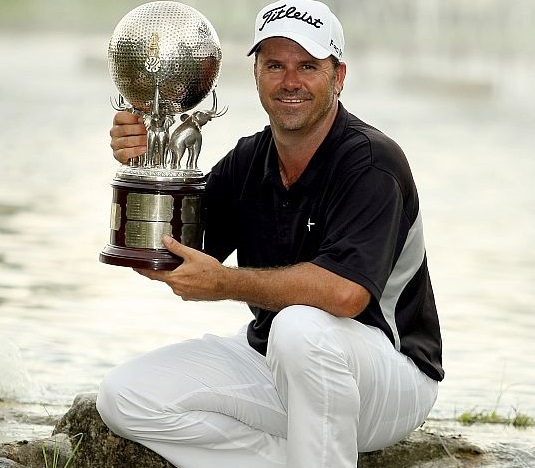 Andre has played and won 10 events worldwide on the PGA Tour of Australasia, European, Japan, Nationwide, PGA and One Asia Tours, including winning the 2004 Michelin Championship at Las Vegas, the Thailand Open, Indonesia PGA and was the 2011 One Asia Order of Merit winner. In 2013, Andre and Zac became the first father-son duo since 1979 (Gary and Wayne Player) to compete at the Australian Open. 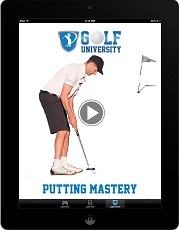 Golf University in conjunction with some of Australia’s best Teaching Professionals regularly run Long and Short Game Mastery Workshops / Tournaments and Search 4 Scratch Golf Schools to help take your Game to a whole new level. What you eat affects can drastically effect your golf game.